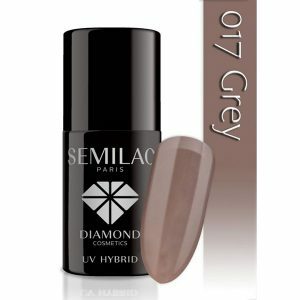 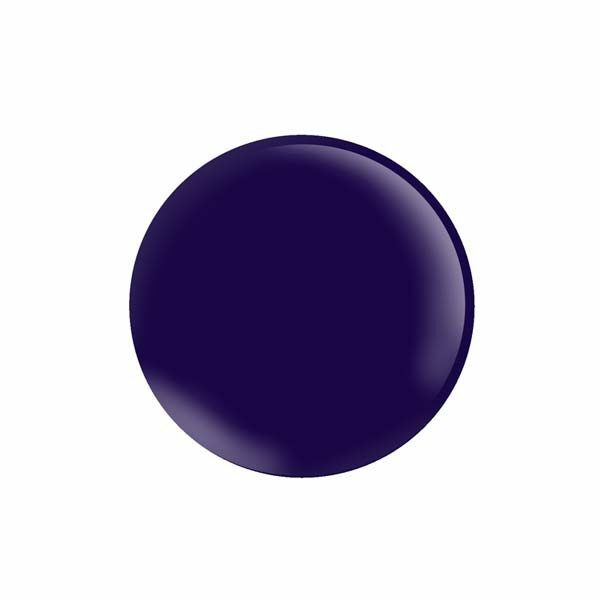 This gel polish is a captivating deep dark plum shade. 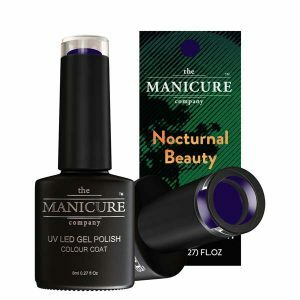 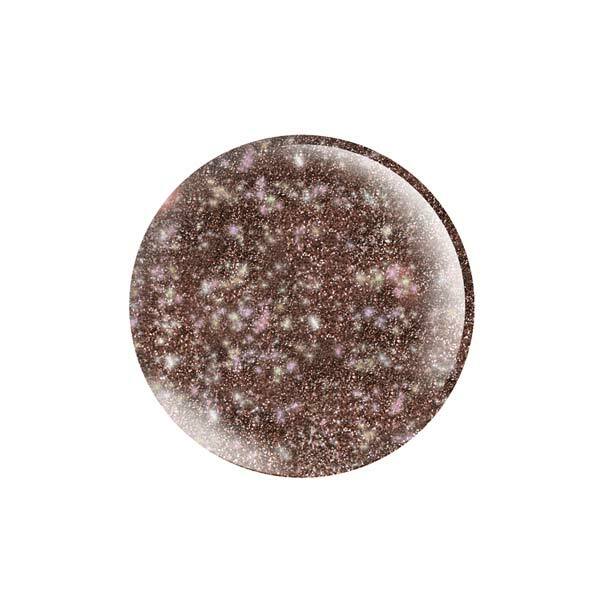 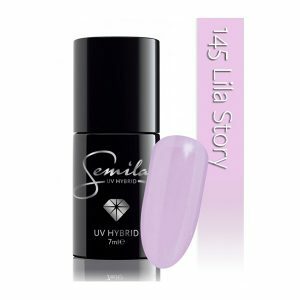 The Manicure Company Silhouette 159 is a part of the Nocturnal Beauty Collection. 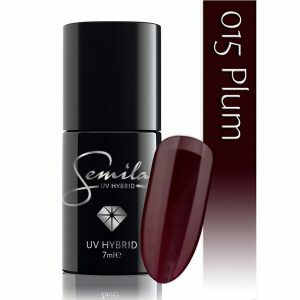 This gel polish is a captivating deep dark plum shade.